Please contact Nickie Kennedy at nickiekennedy@me.com or Kim Greathouse at brighthouse4@hotmail.com to learn more about upcoming opportunities. In What Capacity Does the Parent Service Organization Serve? The PSO assists Glendale Prep with the hot lunch program, yearly Bookstore, main office operations, booster item sales, school socials, teacher appreciation, 8th grade Promotion, community service projects, school and sports-related support and hospitality, Senior Graduation, used-uniform exchange, fundraising, and other activities. The help of all families is instrumental to the growth and operation of our school. We ask all families to volunteer in some capacity during each school year so that we can complete the many tasks that are required for Glendale Prep to meet the needs of all of its students. 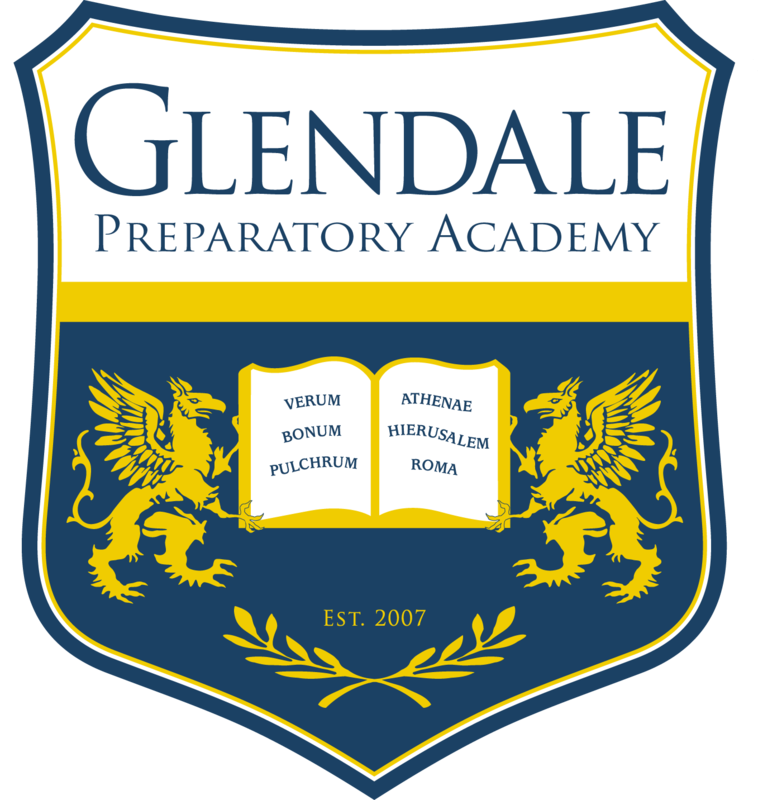 The families of Glendale Prep are a community, and together, we can be a strong, positive influence for our students. Volunteers! We need volunteers to help organize and lead committees within the Parent Service Organization, as well as volunteers to assist with, and serve on, these committees throughout the year. Please join us in making this a great year for your child, and all the students at our school! There are ongoing volunteer opportunities, both big and small, quick and more extensive . . . really, something for everyone’s schedule and availability. The contribution of your skills, resources, and experiences is vital to the effective operation of the Parent Service Organization – but the only true prerequisite for participation is the willingness to put a smile on your face, roll-up your sleeves, and dig-in! Truly, we look forward to working with you!